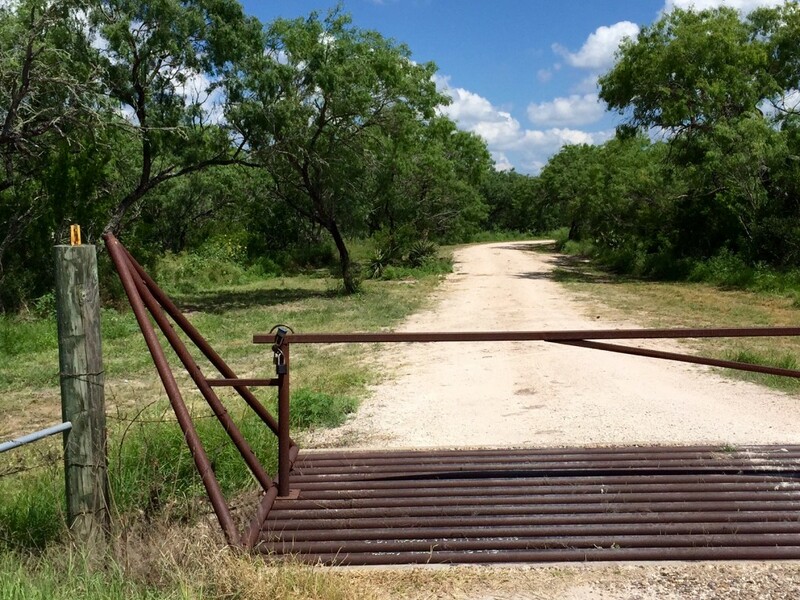 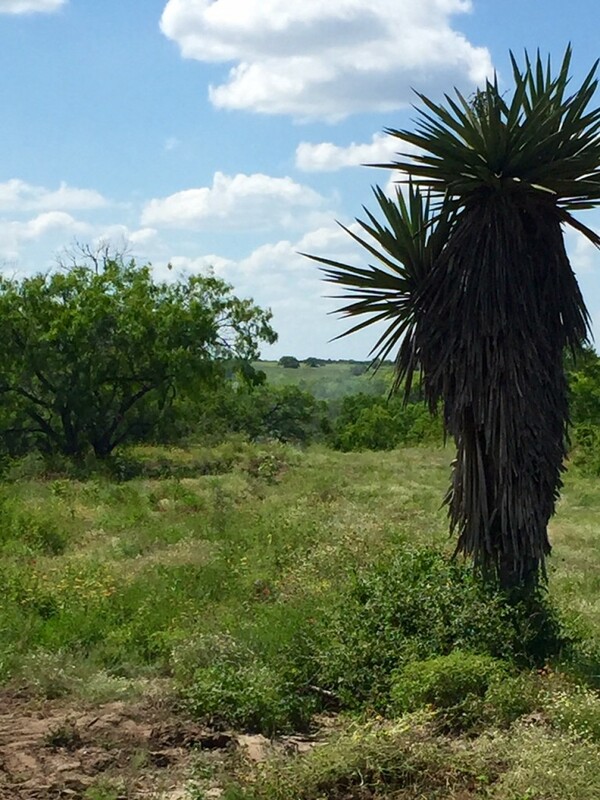 **SOLD** The Leopard Creek Ranch is one of the finest pieces of native hunting property on the market today. 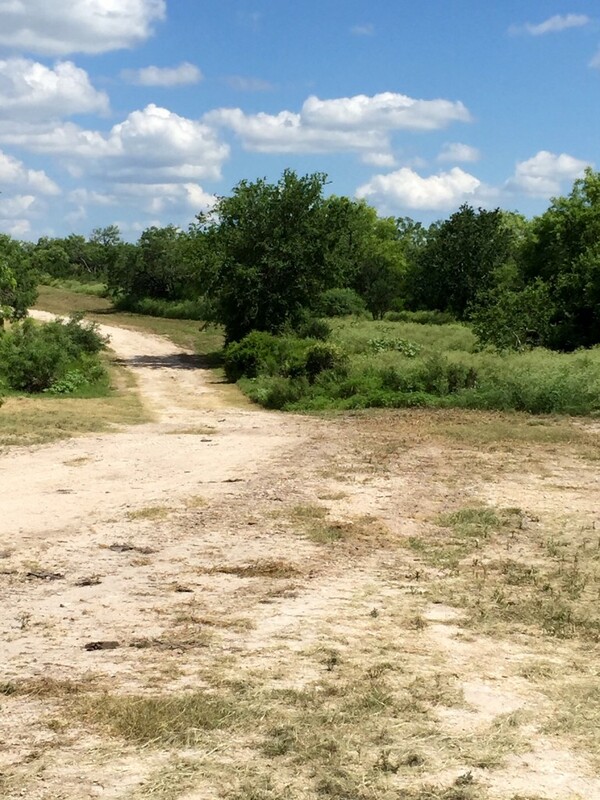 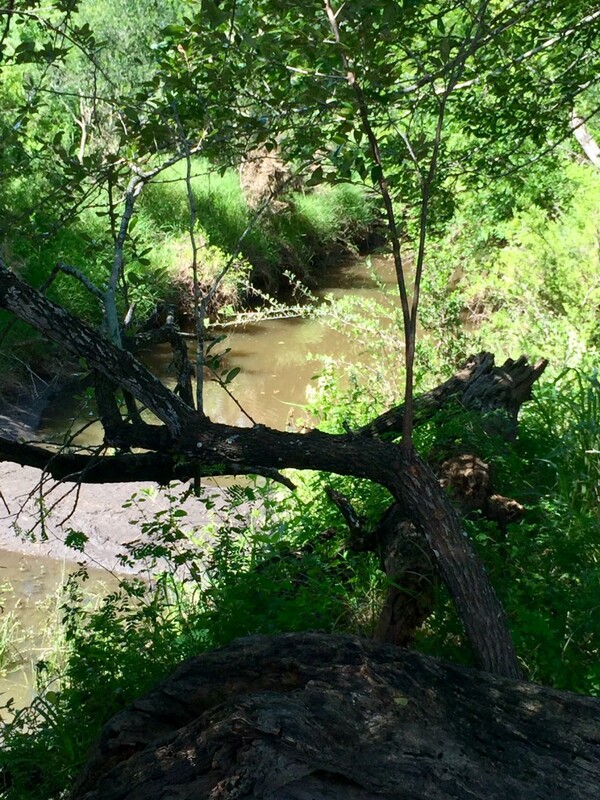 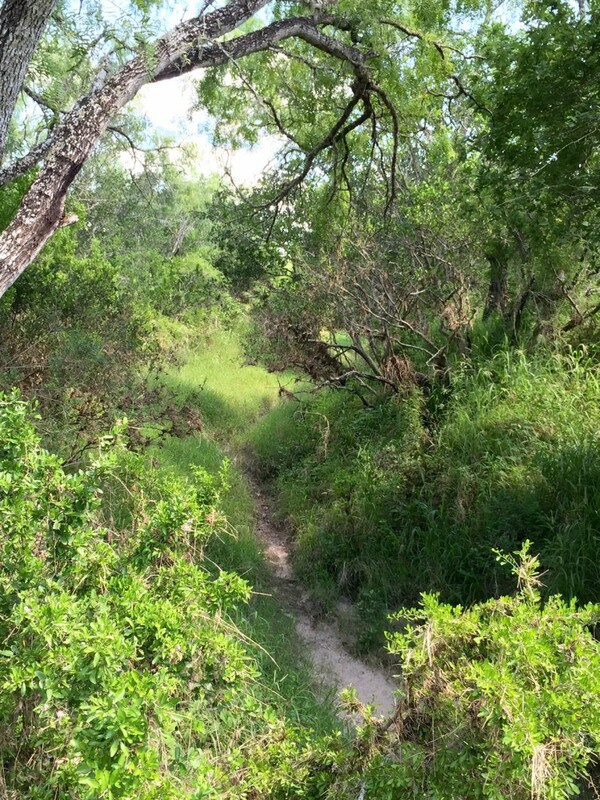 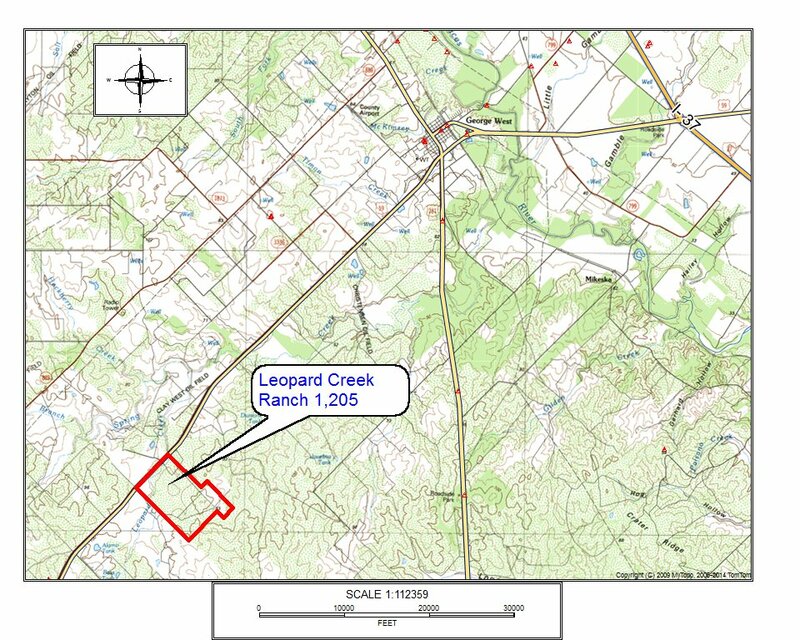 About 90% of the ranch is original growth 100% native brush, sandy soils, big rolling hills with excellent views, over 1 mile of Leopard Creek frontage, paved frontage on Highway 59, electricity, stock ponds, and has a really strong water well with miles of buried 2″ water lines and troughs. 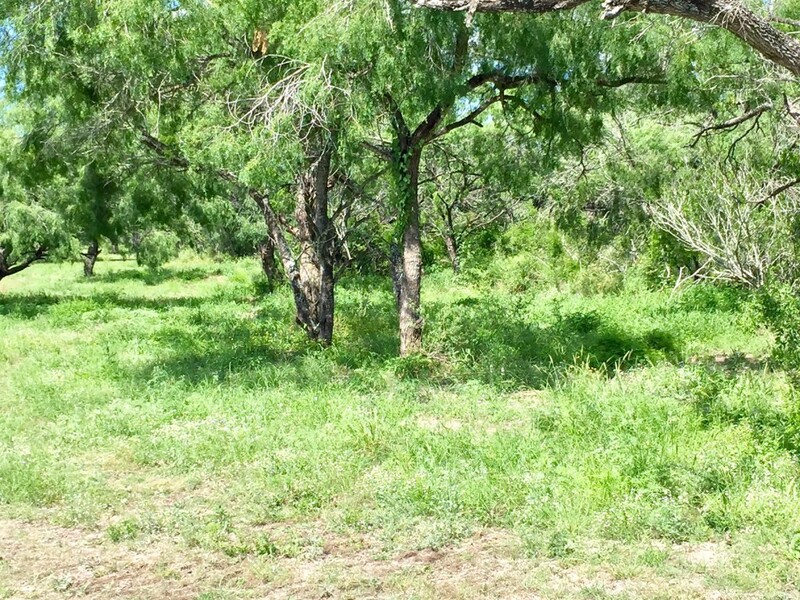 Simply stated, South Texas brush and soils do not get any better than this! 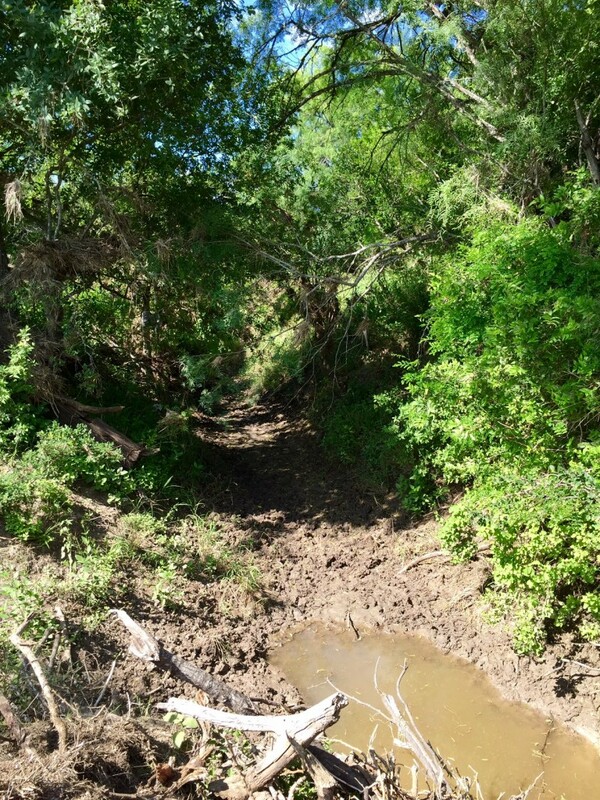 The hunting here is extremely good and robust populations of trophy deer, hogs, turkey, javelinas, and quail are evident. 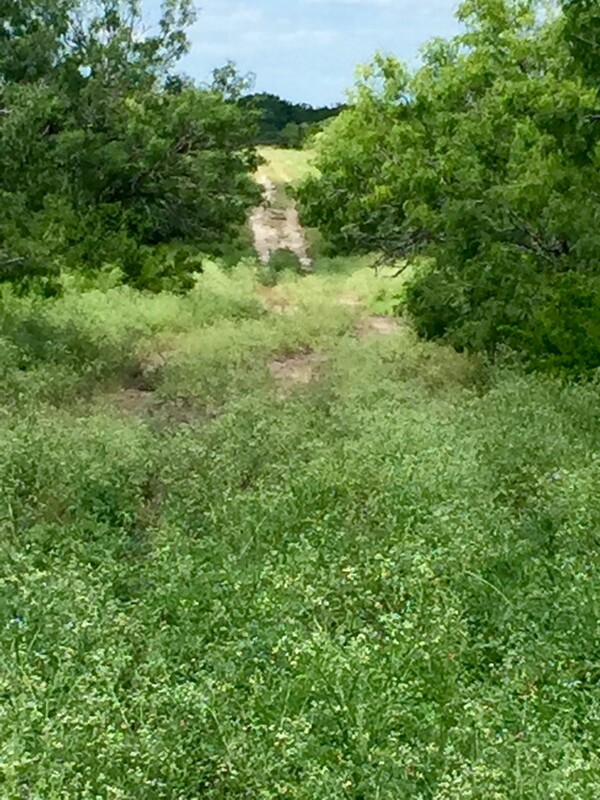 A really nice road system has been constructed throughout the ranch and several food plots have recently been completed. 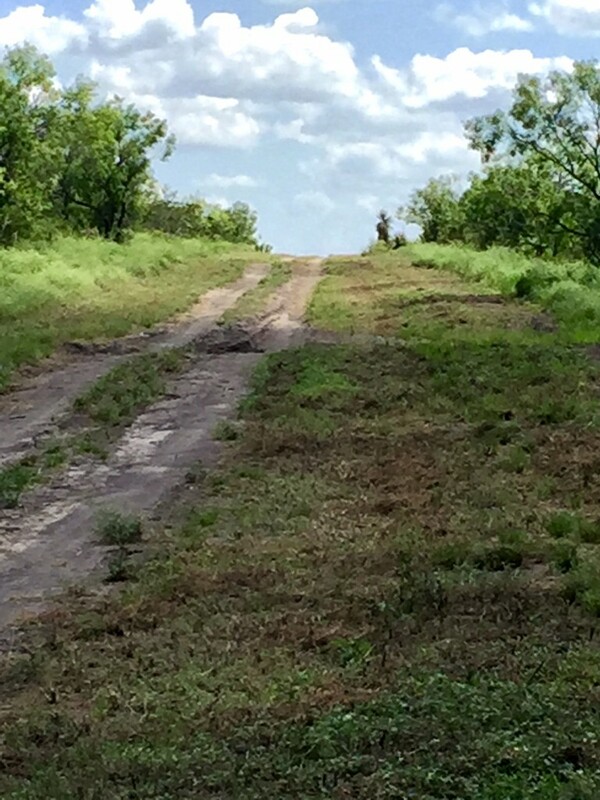 It is ready to use today. 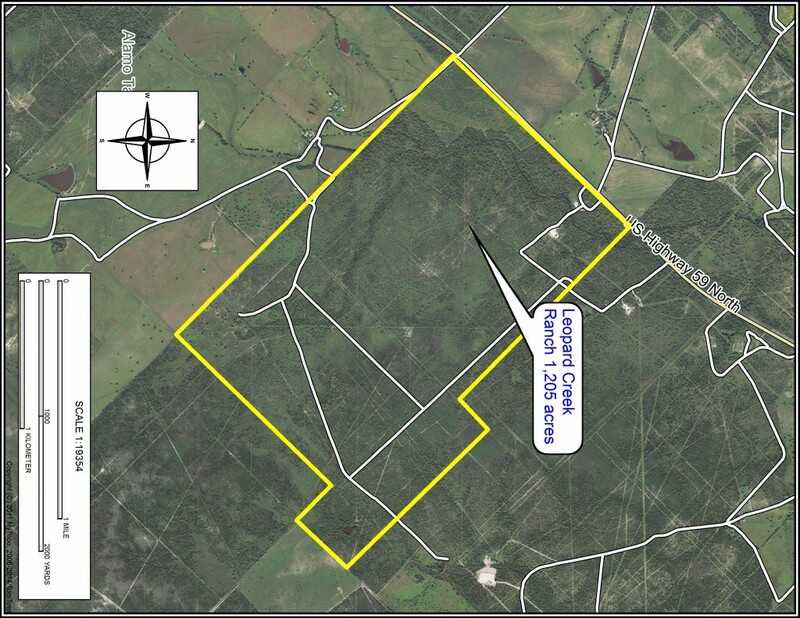 Located 8 miles SW of George West in Live Oak County, 1 hour NW of Corpus Christi and 1.25 hours South of San Antonio.